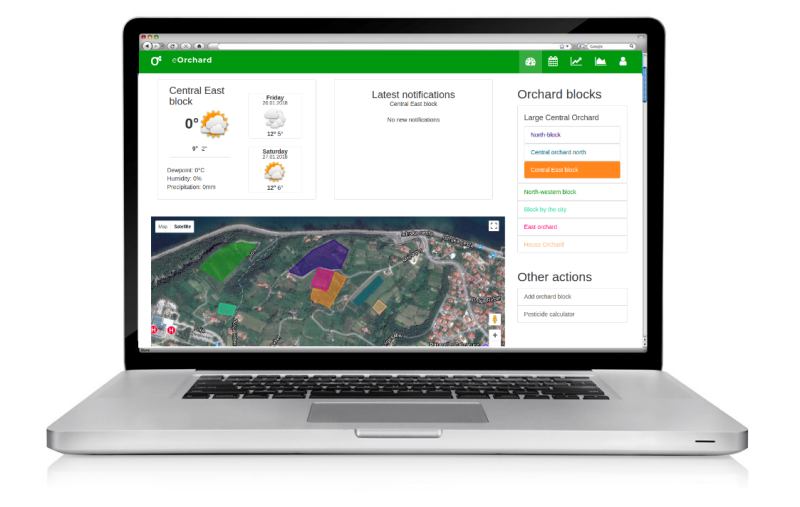 eBerry is the most versatile and complete berry plantation management system on the market. eBerry helps you manage all aspects of your berry production in one place. Use on the plantation to track your costs, organize plantation work, and improve. Precisely irrigate your berry plantations to achieve quality and be economical. Know when there is high pressure of mildews, or when you can wait with spraying. Plan your resources, and track performance of pickers with one of the most versatile tools available. Pair activity notes with sensor data and science. Understand what is happening in your plantation, and why. Built in collaboration with berry growers, eBerry is simple to use and keeps your data only yours. 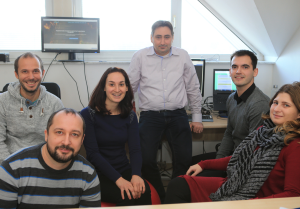 We're mixture of agronomists, informatics, engineers and business developers. We work with joy every day to keep eBerry fresh and healthy for you. Made with by eBerry team.